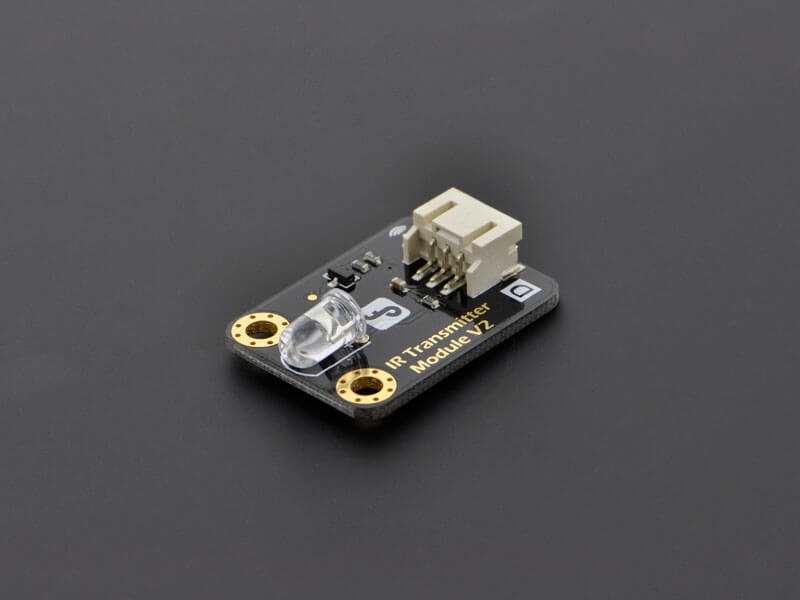 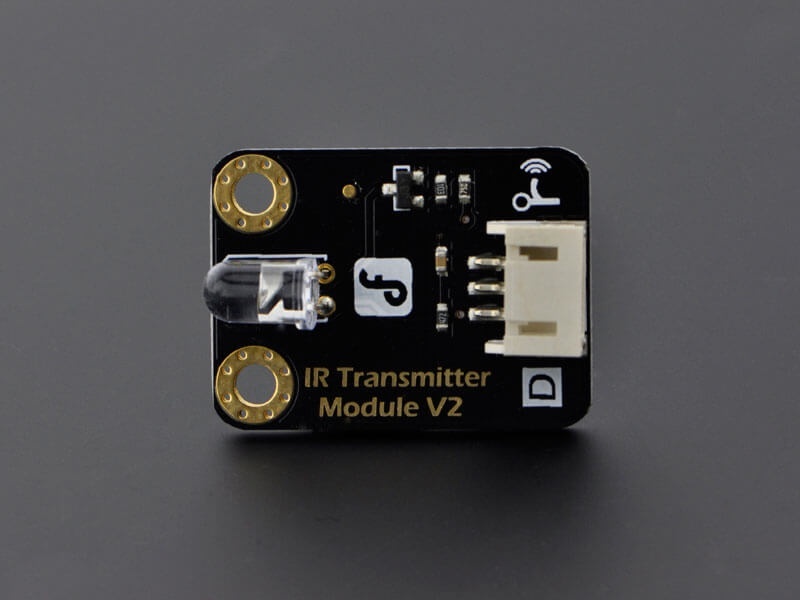 An infrared transmitter is simply a Light Emitting Diode which generates IR light (invisible IR light) with a wavelength of between 1 mm and 750 nanometers, and some associated circuitry. 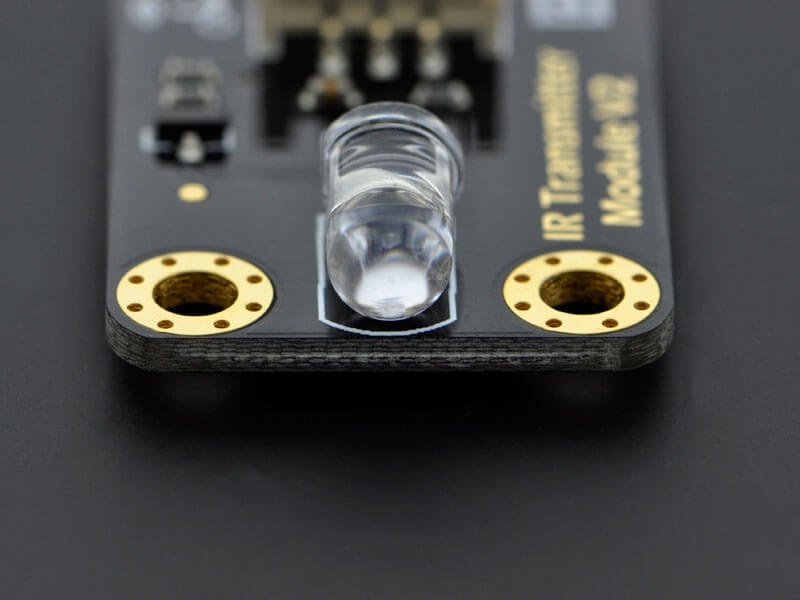 In an infrared remote control, for example, pushing a button sends an electric signal to the LED, which converts the signal into a beam of infrared light. 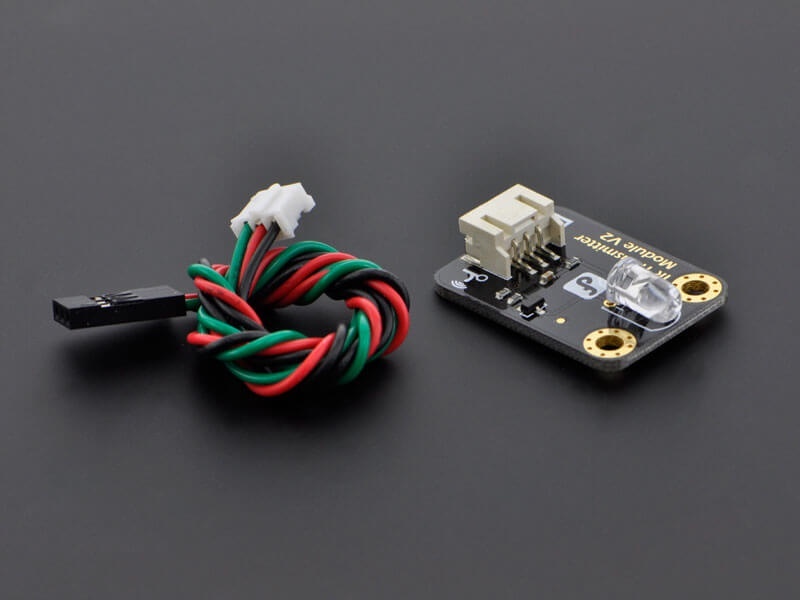 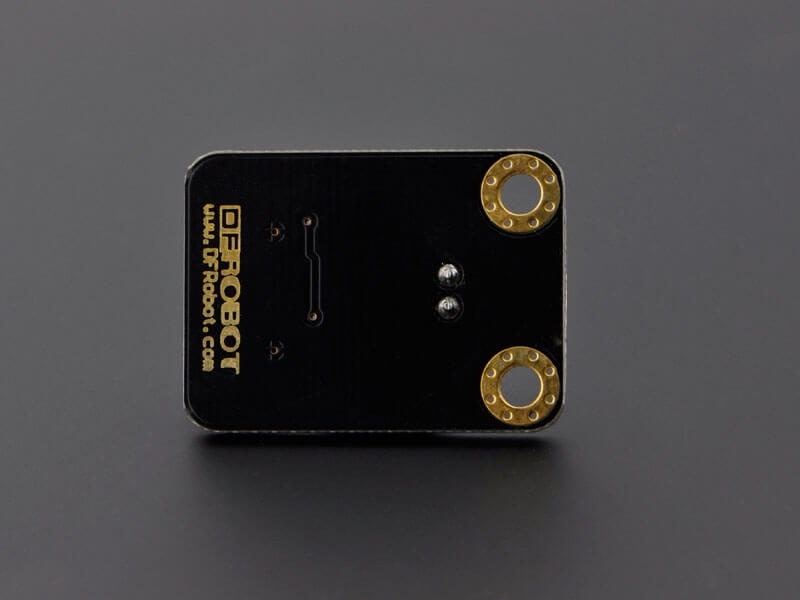 The receiving device detects the light with a photo diode and converts it to an electrical signal which, via an integrated circuit, controls its actions.